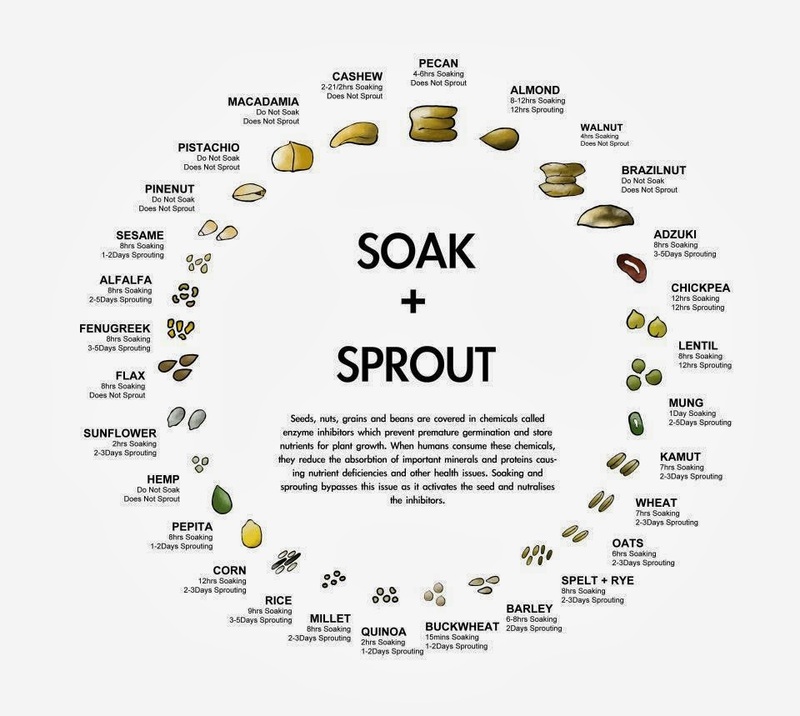 No green thumb needed for sprouting Ann, seriously give it a go..it's so easy , I will be showing just how easy later in the week!! 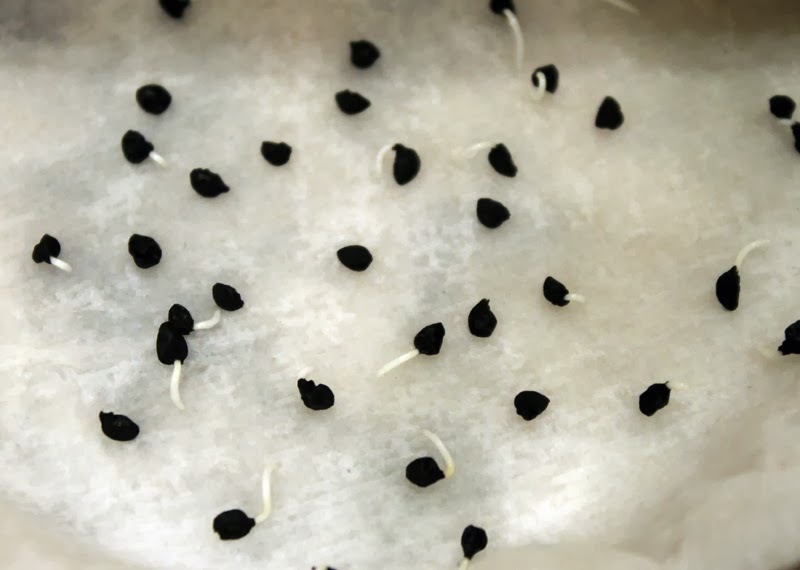 I've never sprouted seeds, but it's a good way of using up old seed. Researching things you're going to write about on your blog is a great way of learning something new, I end up learning lots of new things this way. You should try it Jo, one of my favourites is radish sprouts!! I have learnt so much since I started blogging...I think I am a more knowledgeable person now through both experience of my own, others and research. Also when people ask questions that I then want to know the answers for!! Glad you enjoyed it tpals. I do enjoy writing this kind of post and learning some new things as I research...think maybe I should start putting a little more personality into the 'bee blog' too so that it's more appealing to readers!! I'm planning on sprouting some for my chickens next winter, always planning ahead. 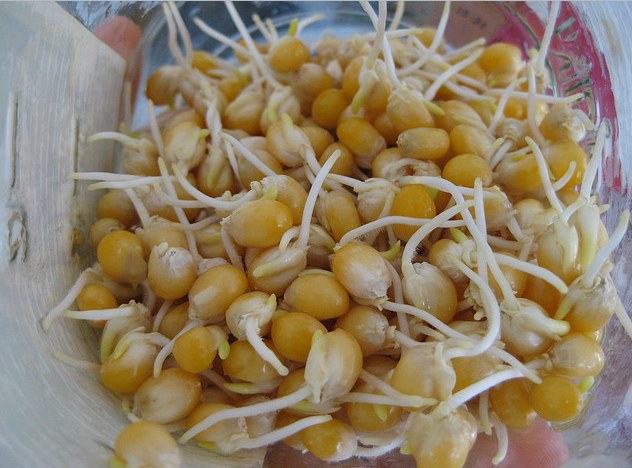 Though for ourselves we have only sprouted mung beans for stir fries. Planning ahead is always good...and the chickens will love the fresh veggies in the winter!! Pretty much as the same as the use by dates on anything really Tanya, I tend to use more common sense than what's printed on a packet but there are lots of people who follow dates to the letter!! Dear Tanya, This was so interesting. I never knew to do this. Thank you for this. I will tell Tammy. She loves gardening and planting. She will find this very interesting as well. Hope you enjoy all the seeds you sprout! !